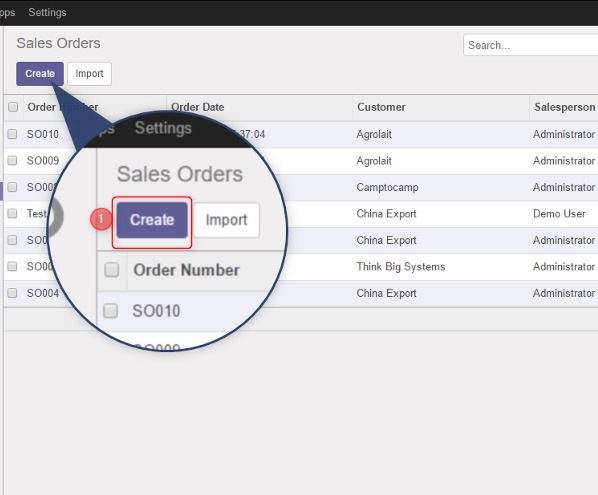 We offer you total strategies to your Odoo(CRM) Requirements. 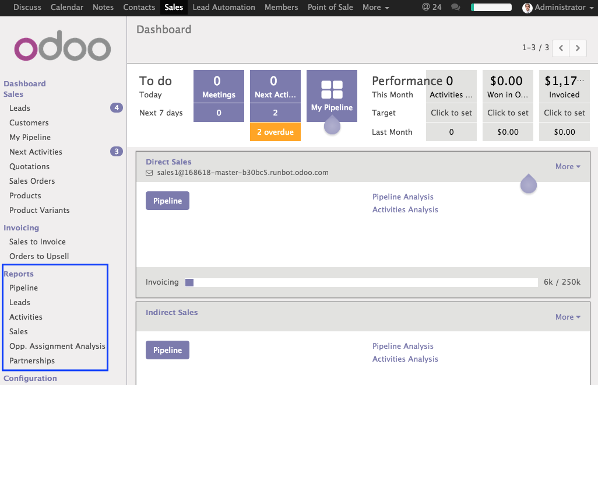 It gives Odoo(CRM) customization, Odoo(CRM) consulting & development, Odoo(CRM) implementation and Odoo(CRM) Support. 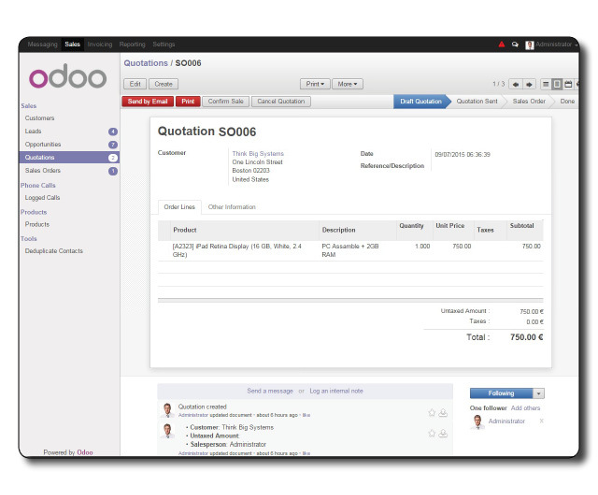 We provide Odoo(OpenERP) Organization Programs solutions that offer significant advantages more than proprietary software such as scalability, stabilizability, ease of use and low complete price of ownership. We basically work inside your sales funnel and get instant visual information about next actions, new messages, top opportunities and expected revenues. 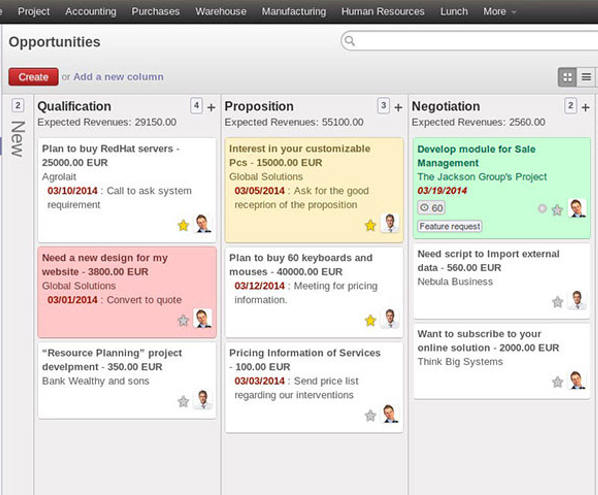 We will manage your sales funnel with no effort. 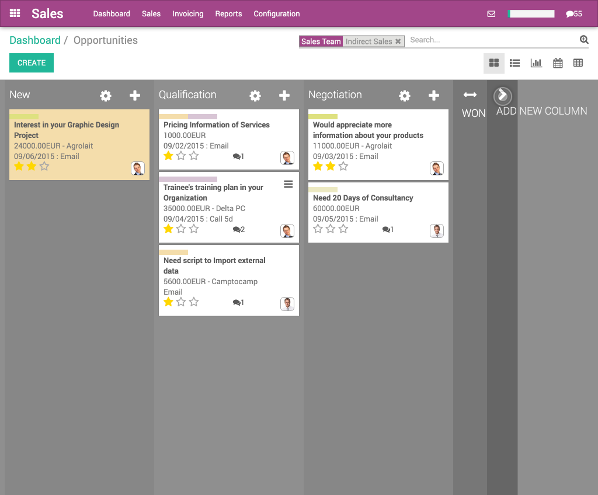 Attract leads, follow-up on phone calls and meetings. Analyse the quality of your leads to make informed decisions and save time by integrating emails from all your contacts directly into the application.